If you think red, itchy spots are the only things you can get from insects, you got it all wrong. Insects, particularly mosquitoes, are notorious for carrying and transmitting several diseases. This makes it important that you take steps to protect yourself and your family. One good way is to use bug repellents. These products can give you more peace of mind while you are out camping or while you’re enjoying a night run in the part. To help you pick the best bug repellant for you, here are the top products we can recommend. 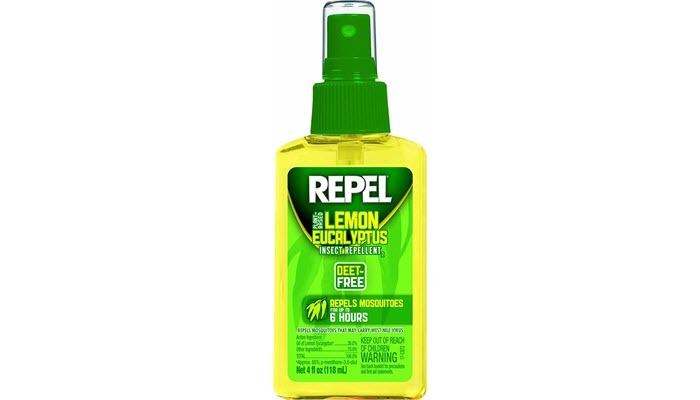 Repel Lemon Eucalyptus Natural Insect Repellent tops this list of the best bug repellent. Formulated with eucalyptus and lemon oil, this product can work for up to 6 long hours. It has a refreshing scent that can scare off mosquitoes that can transmit Dengue, Chikungunya and even Zika viruses. 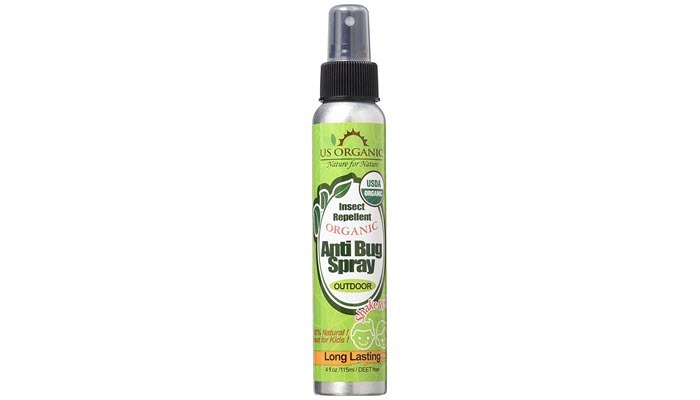 This bug repellent comes in a pump spray which is really handy when you’re outdoors, traveling or camping. What makes this extra special is that it doesn’t stain fabrics and clothes. There’s no chemical scent but it does have a strong (but not overpowering) lemon fragrance. 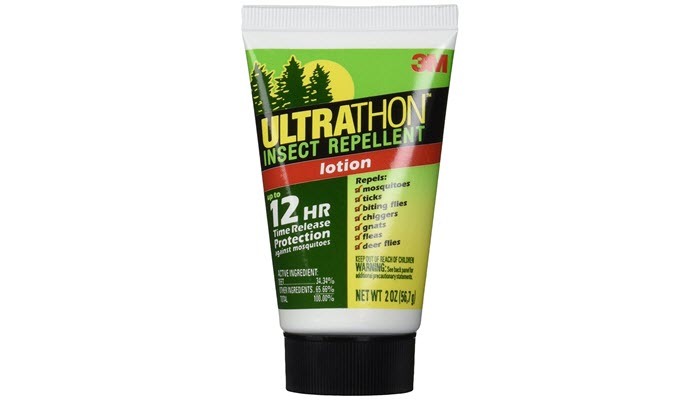 Promising a 12-hour time release formula, Ultrathon Insect Repellent Cream is splash and sweat resistant. This helps ensure that you stay protected no matter what you’re doing outdoors. Surprisingly, the product is initially formulated for and used by the US military. It’s meant to repel mosquitoes that can bring West Nile viruses and deer ticks that commonly cause Lyme disease. It can also protect you from ticks gnats and chiggers. This bug repellent contains 33.33% of DEET (N, N-Diethyl-m-toluamide) and it’s supposed to stay stable for up to 5 years from its manufacture date. If you are not into creams, you can try the other formulas of this product. It has an aerosol and a spray pump version. As for the scent, well, it does come with a mild smell. Just think of how a plastic toy container would smell like the first time you open it. Despite that, the scent isn’t really bothering. It fades away quickly after application. 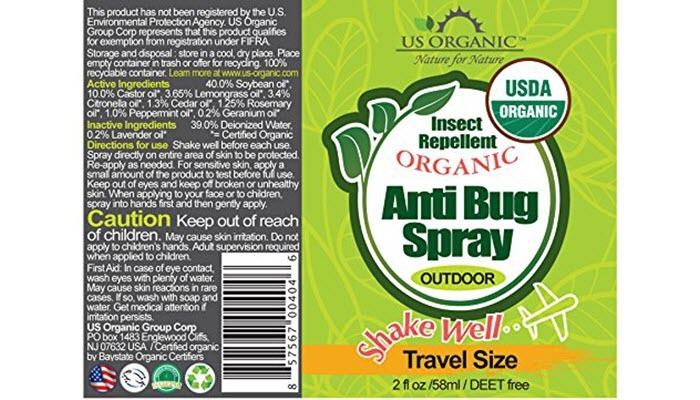 If you are looking for something that’s cruelty-free, then go for US Organic Mosquito Repellent Anti-Bug Outdoor Pump Spray. This bug repellent has been proven effective against yellow fever mosquitoes. Apart from that, the product is also free from chemicals. It’s safe to use for babies, kids, and even expectant mothers. For the smell, this one does have a refreshing hint to it. You can smell citronella, plants, and herbs with this one. The product is safe to use even with pets around. However, since it does have this type of smell, your dog or cat may not find it as refreshing. As for the packaging, it isn’t an aerosol bottle which means you can carry it with you in your flight. 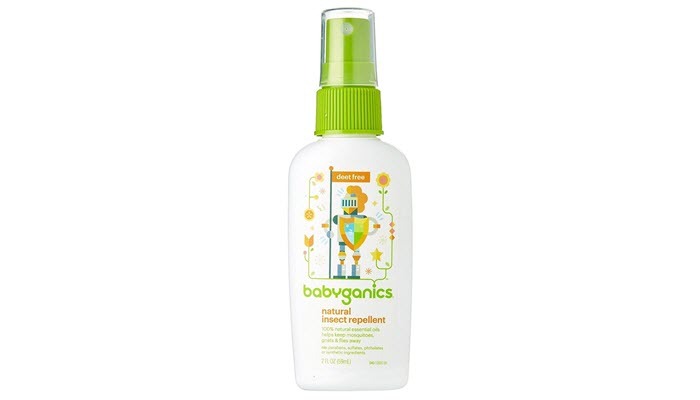 If the sound of DEET intimidates you, you should consider Babyganics Natural Insect Repellent. It’s made with 100% natural essential oils, like lemongrass, peppermint, geranium, and citronella to keep flies, gnats, and mosquitoes away. In addition to being DEET-free, this product isn’t tested on animals, too. One of the interesting things about this product is that it has a non-greasy formula. It’s a great property, particularly if you’ll be staying in somewhere warm and humid. It also comes in a spray bottle which makes it great for traveling. There’s one warning, though. This bug repellent smells a bit strong so make sure not use too much of it, especially on your little ones. Summer isn’t the only time for fun outdoor activities. It’s also the season where bugs and insects are most likely to sting you and transmit diseases. For this reason, you should make it a habit to always carry with you a bug repellent so you can easily protect yourself from eager insects, particularly mosquitoes. Consider the bug repellents’ protection duration. Look for bug repellents that offer long-lasting protection with the initial application. DEET products can give you as much as 90 minutes of protection. This duration can be affected by your level of activity. If you play football or you run around, these products’ protection might not last that long. However, if you just sit or lay around, you’ll get that one hour and a half protection. Take time to read labels. To make sure you get protection against specific insects, make it a habit to read labels. These products don’t have the same formulations which means you can’t expect them to work the same way. Bug repellents typically come in either sprays or creams. Sprays are convenient for application but they don’t guarantee an even application. They can also get inhaled which can cause problems to your health. Sprays, however, can be used on both skin and clothes and this can increase your protection. Creams, on the other hand, can give you more control when it comes to application. Some of them are sticky on the skin so be careful in choosing formulas. Skip products that are both sunscreen and insect repellent. These two aren’t compatible to exist as a single product. Sunscreens have ingredients, like oxybenzone, that can increase the absorption of DEET. This can inevitably trigger negative skin reactions. In addition to that, these two products can also decrease the effects of each of them. If you are going to use both sunscreen and insect repellent, make sure that you apply your sunscreen, wait around 30 minutes and then apply your insect repellent. Make sure you don’t rub the product, too. This is to avoid introducing its ingredients to the deeper layers of your skin. Know your bug repellent’s ingredients. Bug repellents that are made from plant-based oils may need to be reapplied more frequently. You should also be careful in application. These ingredients shouldn’t be used anywhere near the eyes, mouth, and nose.